The European Union’s IAGOS project is testing a new system that will sample the quality of cabin air in-flight. 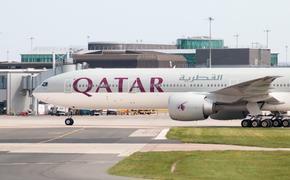 Five carriers are participating in the program: Lufthansa, China Airlines, Cathay Pacific, Air France, and Iberia. The program puts devices into jets to sample and measure air quality throughout flights. In the case of Iberia, the airline equipped one of its Airbus A340-300s with the device to sample air on Spain-Latin America routes. The equipment will measure quantities of H2O, O3, CO, CO2, NOx, and aerosols at high altitudes. Data will be collected for several years so that the data can be analyzed over time. The data will also be reported to weather services in something close to real time. The IAGOS project is intended to monitor and predict climate change, in order to help design policies. The air sample data furnished by the airlines cannot be collected by satellites or by ground-based weather stations. 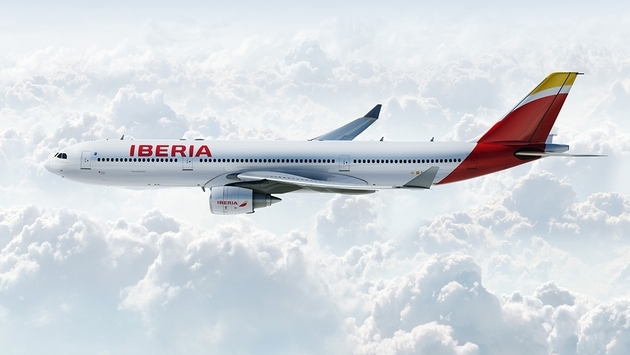 In recent years, Iberia’s environmental policies have rested on three main pillars: 1) fleet replacement that has reduced the airline’s carbon dioxide emissions by five percent since 2009; 2)initiatives in daily operations to cut fuel consumption and atmospheric emissions, by reducing the laden weight of aircraft, optimizing routes and cruising speeds; and 3) customer-based initiatives, such as the CO2 calculator application, which informs customers of the magnitude of their “carbon footprint” as passengers on a given flight, and invites them to offset it by contributing to reforestation projects.